RENO, Nev., February 28, 2014 – The Reno Collective and the Economic Development Authority of Western Nevada (EDAWN) recognized 4 new startup companies located in Downtown Reno for their innovative ideas and job growth. 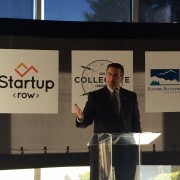 Nevada Governor Brian Sandoval joined Mike Kazmierski, CEO of EDAWN, at the Reno Collective co-working space to congratulate these startups on creating new businesses from scratch. Between the 4 companies over 20 jobs have been created within the past year and all are projected to double their employment in the coming year. “This is the first ever press conference for entrepreneurial job growth in our community and it signifies a shift in economic development. With the community commitment to entrepreneurial job creation we can truly become the place for ‘entrepreneurs with a life’,” said Mike Kazmierski of EDAWN. With 90 members in the Reno Collective, a co-working space for web developers, designers, entrepreneurs and other freelancers, new companies are being formed by the serendipitous interactions of its members. Some of those new startups are growing out of the Reno Collective and finding office space along First Street which has been dubbed “Startup Row“, which now has its own website identifying other startups in the area. The 4 companies recognized at the event were UsTyme, an app for families to read books and play games virtually using web conferencing. Trainer Road, a software company that uses bluetooth power meters to monitor and create custom indoor workouts and training programs for the cycling community. Pinocc.io designs and manufacturers wireless micro-controllers for the “internet of things” and Inqiri uses collective intelligence software to help companies improve decision making and problem solving. 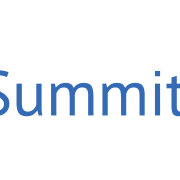 With 17 new entrepreneurial events occurring regularly that did not exist two years ago the community has seen a surge in entrepreneurship and new company formation. 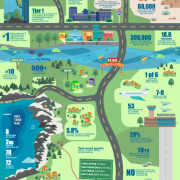 In addition to the dozen or so companies that are a part of Startup Row there are many throughout the region that are contributing to making Northern Nevada known as a location to start or build new companies. 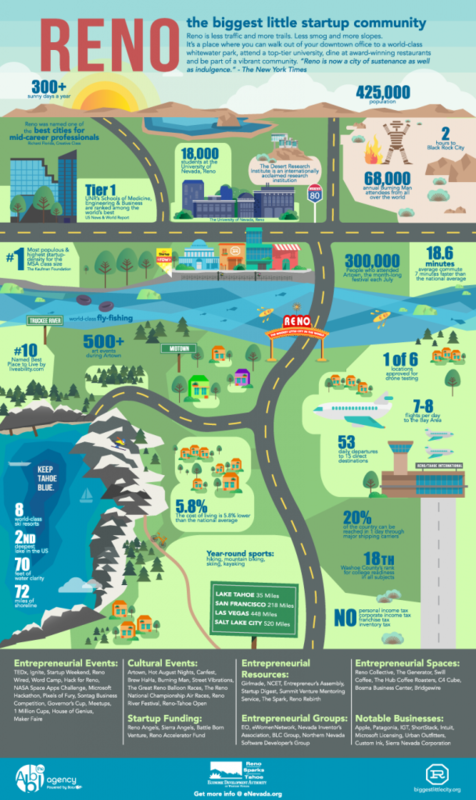 The Kauffman Foundation recently identified Reno-Spark as the most populous and highest startup density for the MSA class size.